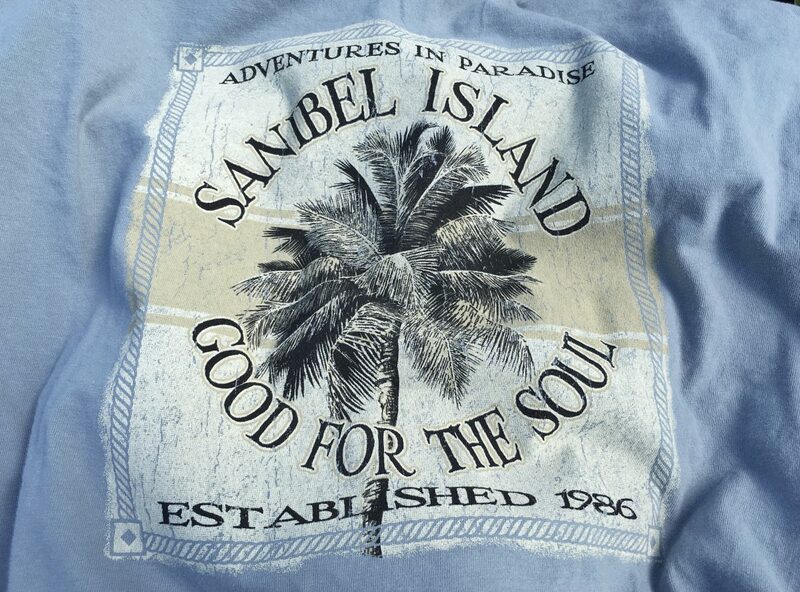 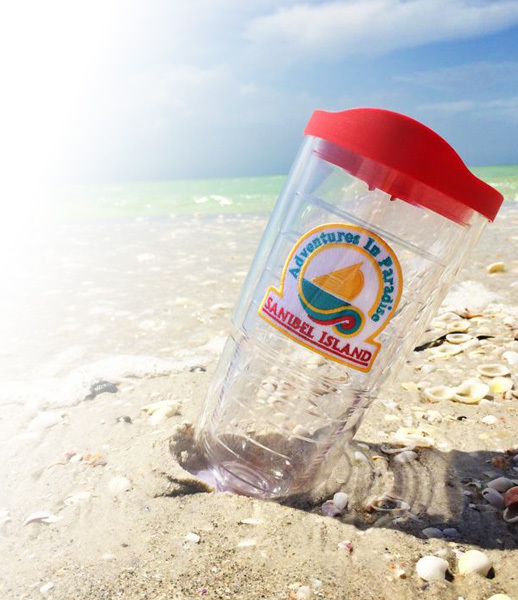 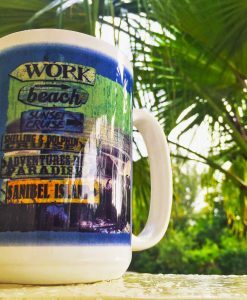 SANIBEL AND CAPTIVA ISLAND SHIRTS, HATS, AND SWEATERS FOR THE ADVENTUROUS SOUL. 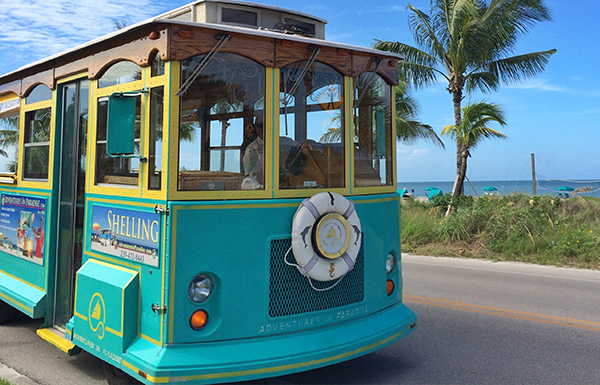 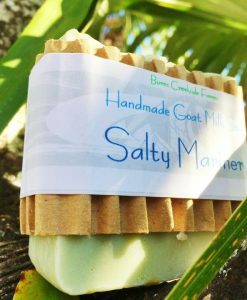 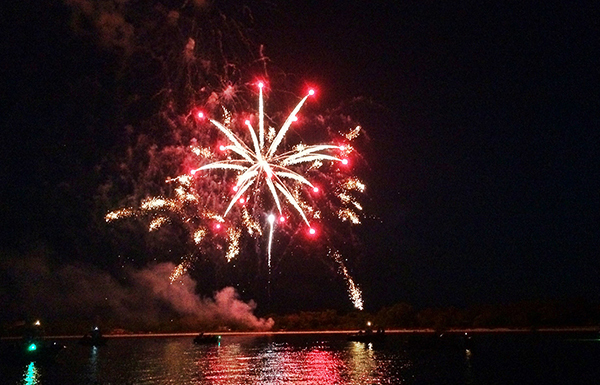 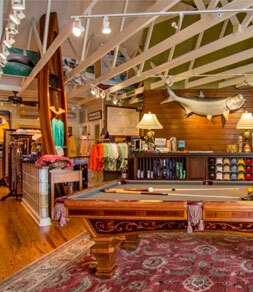 THE FINEST SHOP ON SANIBEL AND CAPTIVA! 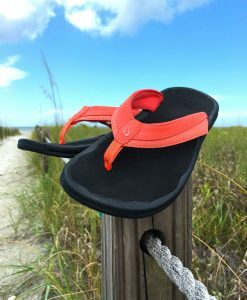 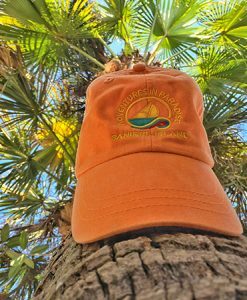 Welcome to Adventures in Paradise Outfitters at TheSanibelStore.com. 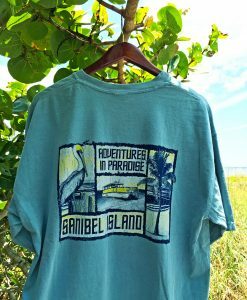 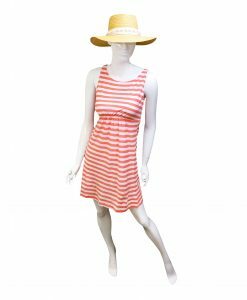 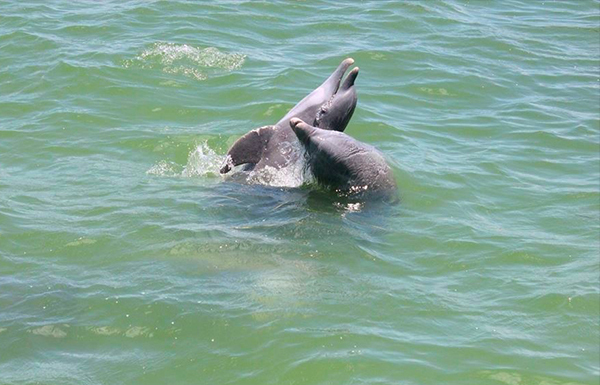 AIP Outfitters is located at Tahitian Gardents on Sanibel Island, where you’ll find the islands best shops! 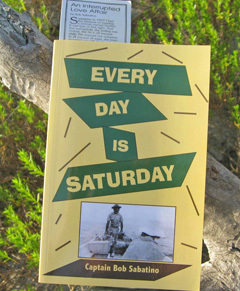 Adventures In Paradise “Outfitters to the Outsiders” is designed for the well-dressed anybody. 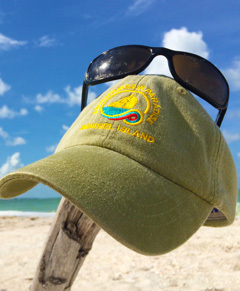 AIP Outfitters is ready to help eager Florida-goers and local-yokels tackle the elements and the islands. 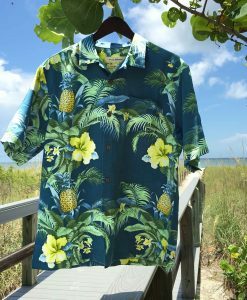 With the latest from Tommy Bahama, Orvis, Peter Millar, Robert Graham, Nat Nast, Island Company, Patagonia, ExOfficio, Fish Hippie, Reyn Spooner, OluKai, Helen Kaminski and many others. 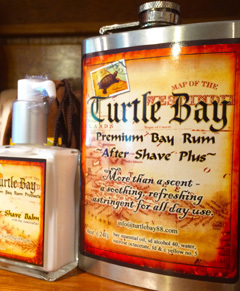 Sign up for our newsletter to stay informed about great deals, new offering and much more!